JROS is delighted to announce that it has received the following support for its summer camps in 2014. The ‘O’ Foundation has provided a grant to our Lagganlia camp to support the provision of two Junior Coaches. 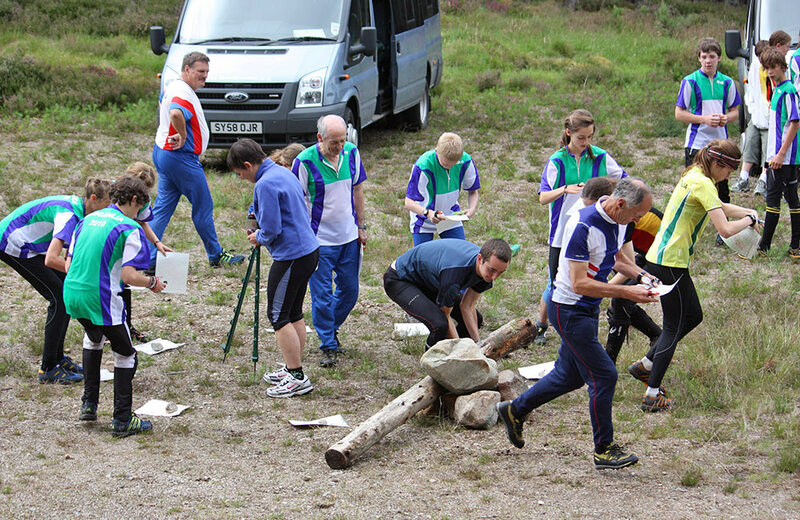 The Athlete Support Group have provided a grant to our Gothenburg camp to support older juniors ‘in specific areas of their technical and competitive orienteering as a focus for improvement’. We are also grateful to BML Printers who have offered to provide all map printing for our summer camps free-of-charge. In addition we continue to receive support from an anonymous donor who has supported us for three years and who continues to support us in 2014. JROS would like to express its sincere thanks to all of the above and to all the volunteers who give their support to junior orienteering through the work of JROS.